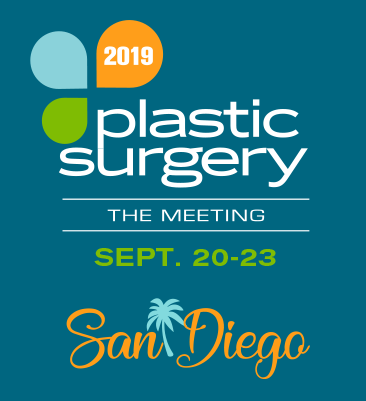 The American Society of Plastic Surgery Professionals (ASPSP) supports the professional employees of board-certified and board-admissible plastic surgeons. Membership is available to nurses, physician assistants, research assistants, practice/office administrators and related staff, surgical technologists/assistants and CRNAs. ASPSP provides education and networking opportunities to encourage individual and professional growth. ASPSP is dedicated to educating its members on the evolving trends and requirements in our industry including topics ranging from coding, marketing and social media to financial management and advances in the clinical practice of plastic surgery as they relate to the plastic surgery professional.